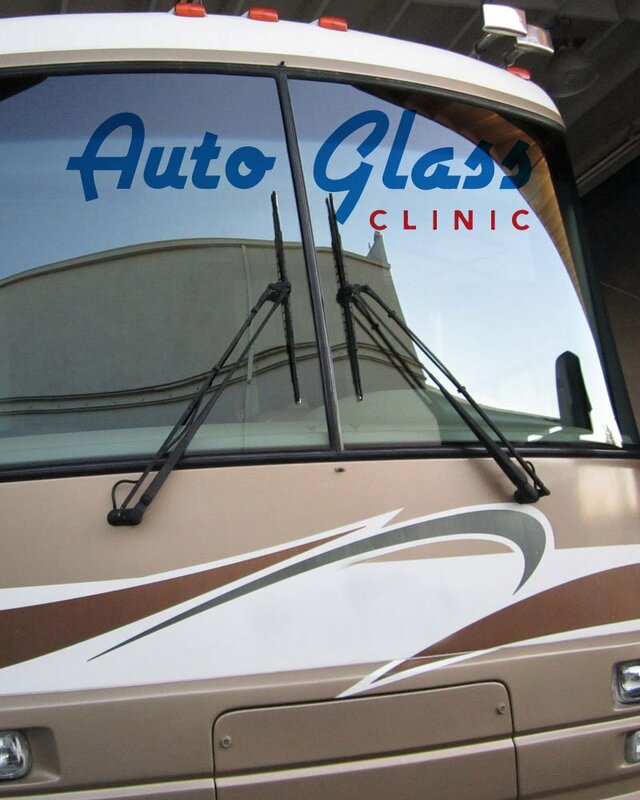 Auto Glass Clinic is a preferred repair facility by all insurance companies! We offer the hightest quality parts and workmanship at the best possible price guaranteed! Our Friendly and professional auto glass experts are standing by 7 days a week to help you with any auto glass questions or needs you have. 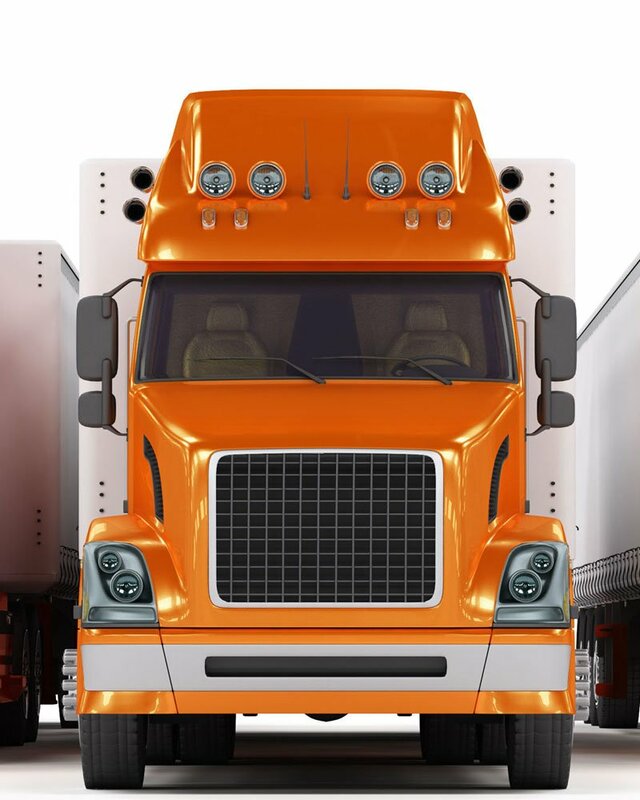 We repair any windshield and specialize in RV’s, Semi-Trucks, Classics, Exotics, OEM / Factory Replacement Glass. We remove and install on Foreign & Domestic. Our Master Certified Technicians know we are a zero tolerance company for bad business practices. Our clients and their vehicles are top priority always. 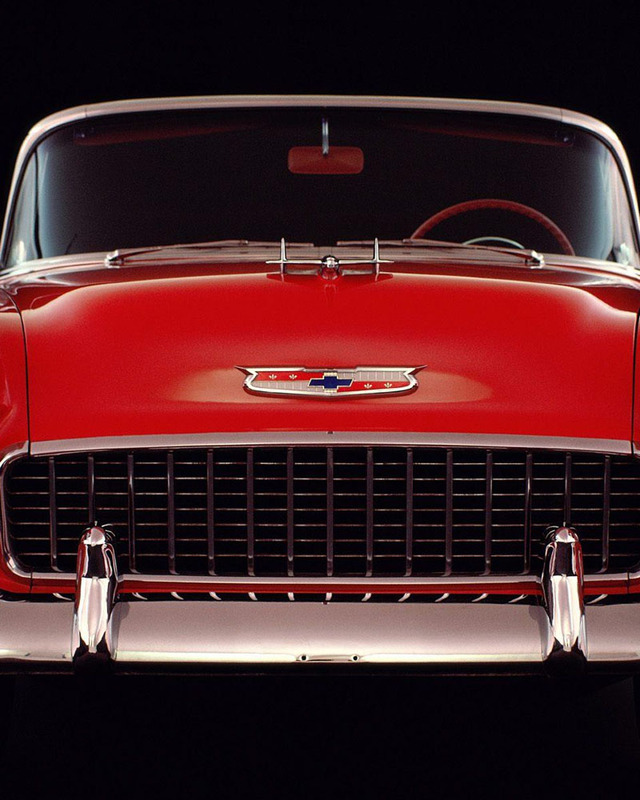 We are the valley’s premiere auto glass company. Our professional Certified technicians will come directly to your home or work absolutely FREE! 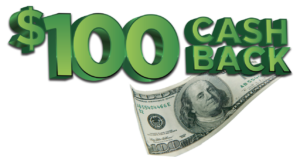 Claim your $100 Cash back Today! $100 Instant rebate on all windshield replacements with a $0 deductible through your insurance company. NO GIMMICKS! Best cash price! Speak to an expert now and schedule your appointment for best Quality Service! Call the Pros at Auto Glass Clinic. Our Professional CERTIFIED technicians will come directly to your home or work absolutely FREE. We serve Phoenix, Glendale, Mesa, Scottsdale, East Valley and West Valley. Speak to an expert now and schedule your appointment right here. Our clients and their vehicles are top priority, always! Why our customers choose Auto Glass Clinic.